The best price I’m seeing for a Cricut Maker is on Amazon right now. Some of the new colors of the Cricut Explore Air 2 machines will be Michaels Doorbusters at $196, and it looks like they will ship as well. 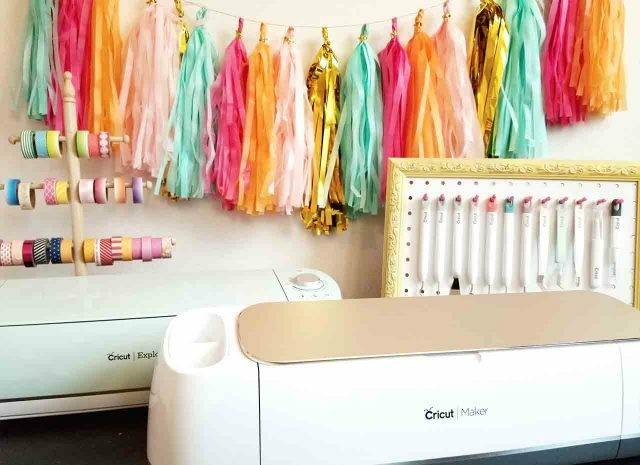 Read this post if you want to see a comparison of Cricut Maker vs Explore Air 2. Look for the EasyPress 2 on Amazon starting at $99, and same with the Cricut shop. Be aware that the EasyPress mats are sold separately – so if you’ve got a bit extra you can spend, it definitely improves my results over using a folded towel. Most cutting materials are on sale – like fabric, iron-on (or HTV), adhesive vinyl and more! Or if you don’t see the color or type you’re looking for, try Expressions Vinyl – they have a great selection of all types of vinyl and iron-on. Use the code EVBLACKFRIDAY18 to take 15% off your order. One of my favorite places to pick up new fonts and new SVG files is FontBundles (DesignBundles) They have free fonts and designs every week – and today they are running an amazing Black Friday $1 event where over 3000 items are available for $1. But there are limited copies, so go shop quick! Another fabulous resource for SVG files is Fresh Cut SVG Files. 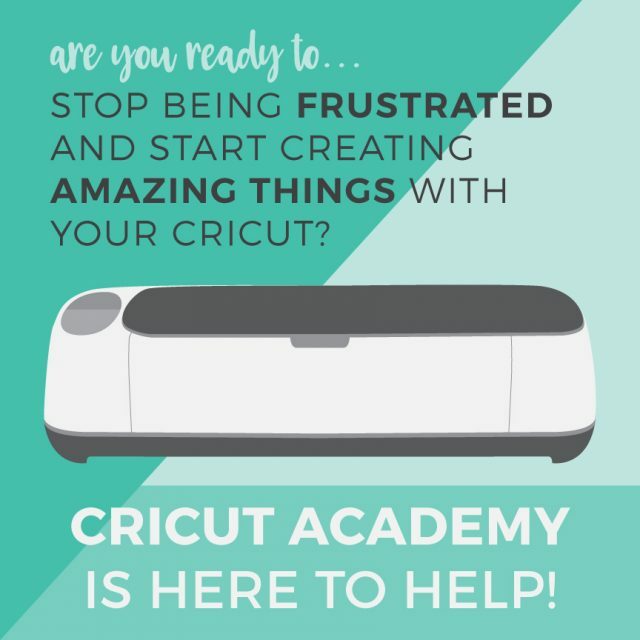 Here’s a great way to learn all about your Cricut machine and what it can do – Cori’s Cricut Academy course is $20 off (making it just $59) when you use the code BLACKFRIDAY2018. Hopefully those help you with your gift-shopping, or self-shopping this weekend, and let me know if you’ve scored any other great deals!